Located along the Cape Fear River, the city of Wilmington is a picturesque community of historical structures and coastal living. Included in the atmosphere, Wilmington offers a selection of entertainment, festivals, and events all happening minutes from your apartment managed by Hawthorne. 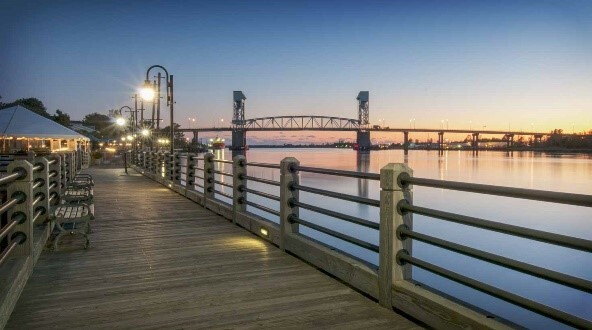 From walking the riverfront in downtown to relaxing on the warm sand at a nearby beach, take a look below to see all that Wilmington, NC has to offer. After moving into your new apartment, you'll be welcomed with polite, Southern hospitality by visiting the downtown area of Wilmington. Skirting along the riverfront, you will find charming historical architecture combined with modern structures for your every need. This downtown area encompasses boutique shopping, local southern and coastal cuisine, and multiple entertainment venues, you will always find exactly what you're looking for to enhance your weekend! 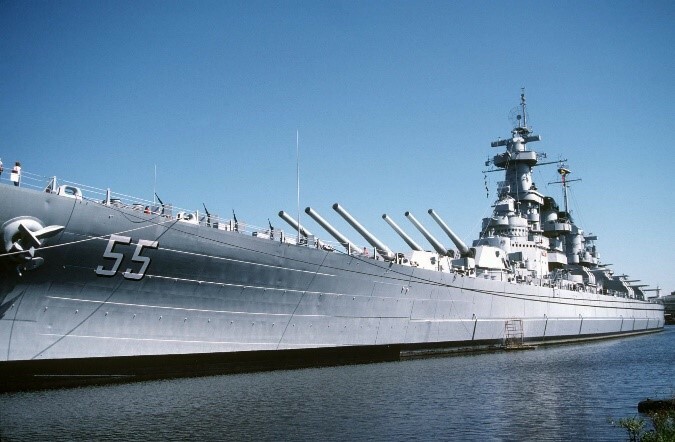 Looking across the Cape Fear River from the Riverwalk, it's hard to miss the majestic North Carolina Battleship! This WWII restored Battleship boasts nine different levels of open decks, control centers, and living quarters that you can explore. The Battleship has been open since 1961 and is a memorial honoring the fallen soldiers of WWII. This highly recommended attraction in Wilmington is great for kids and adults! We also can't forget to add the main university in Wilmington to the list! 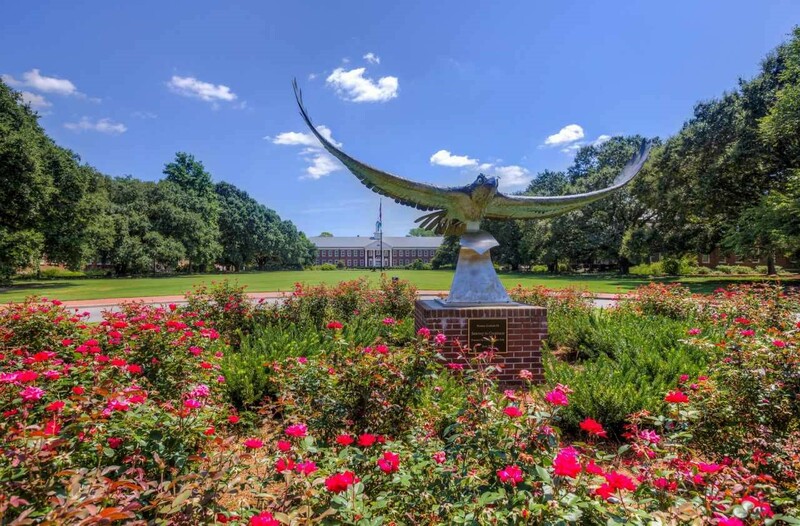 UNCW's campus is right in the heart of the city surrounded by shopping, restaurants, and recreational parks. On campus, students and visitors can enjoy the many sporting events, theater performances, and cultural learning opportunities! We have multiple communities extremely close to UNCW's campus making the commute for students, graduate students, and faculty easy and convenient. It's hard not to imagine Wilmington without picturing the beautiful coastline and the three main beaches minutes from the city! Kure, Carolina, and Wrightsville beaches are all minutes from the city. Adventure awaits with surfing, paddle boating, and swimming watersports or relax with a walk on one of the many piers. The beach is right at your doorstep, at a Hawthorne property located within walking distance to the Wrightsville coast! Beautiful coastal beaches, southern charm, and historical sites are calling your name! View the communities Hawthorne offers at www.LiveItWilmington.com so you can call Wilmington, NC home!